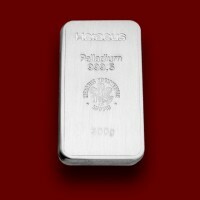 Palladium bars - Moro & Kunst d.o.o. 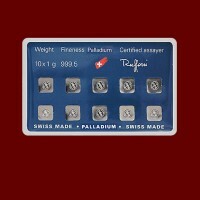 Palladium bars There are 6 products. 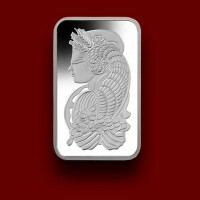 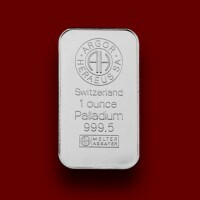 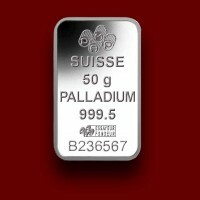 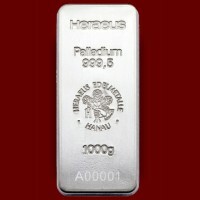 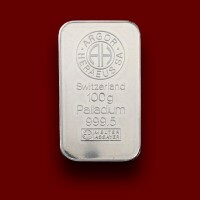 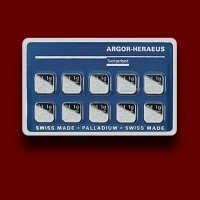 Palladium bars minted by Argor Heraeus - Switzerland, Heraeus - Germany and others.